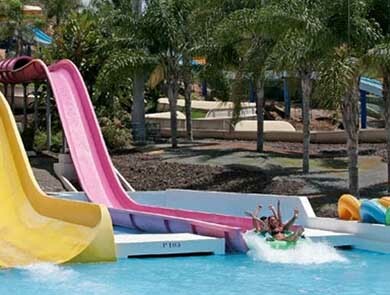 Aqualand Aquasur Maspalomas is the second biggest aquatic park in the Canary Islands after Siam Park in Tenerife. 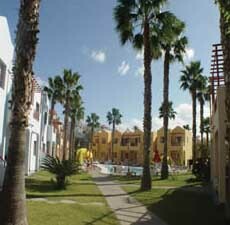 This park is located in Maspalomas on the south of Gran Canaria. Here you’ll enjoy a total of 15 attractions and over 30 different slides. You’ll even have the chance to bathe with real sea otters and bring home an unforgettable souvenir. 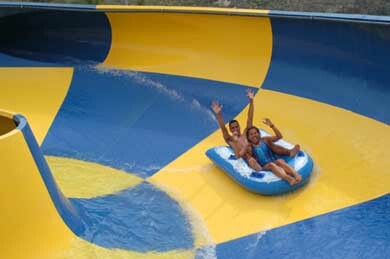 We highlight the attraction called El Tornado, which has a double floaters that passes through a hair-raising circuit of many rapids and strong twirls. Yet it isn’t the only attraction that worths your visit, as there are many other amazing attractions as, Aquamanía, 3 wide tubes with different routes leading, at great speed, into a pool. 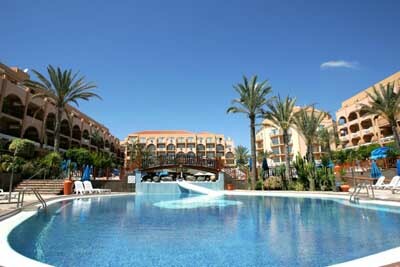 This aquatic park in Gran Canaria is opened everyday of the year due to the fine temperature in Gran Canaria. If you want to go by bus you might use the lines 451, 710 with stops near Playa del Inglés and San Agustín (451) or Puerto Rico and Faro Maspalomas (710). Everyday from 10am till 5pm, except in July which is from 10am till 6pm.